Pacific Facilities Maintenance commenced operation in 2012 and has gained rapid traction and ascendency in leading market sectors across the local and regional demographic. 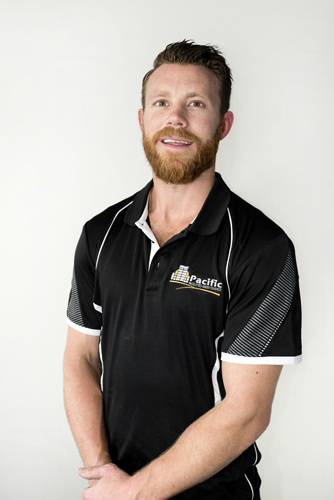 Pacific Facilities Maintenance is a multi-discipline commercial building services maintenance provider specialising in the HVAC Mechanical and Electrical Fields with the ability to bundle packaged service solutions to property managers and direct stakeholders. Pacific Facilities Maintenance welcomes the opportunity to present our detailed suit of services and value-add initiatives below for your consideration. 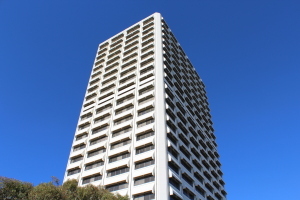 Pacific F.M. 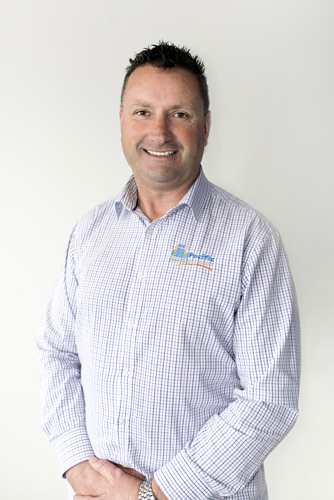 Pty Ltd is a privately owned and registered Company headed up by Justin Hyland. With over 20 years in the Building, Construction and Service industry in various operational, Business Development and Management roles, bring a wealth of experience to the organisation. 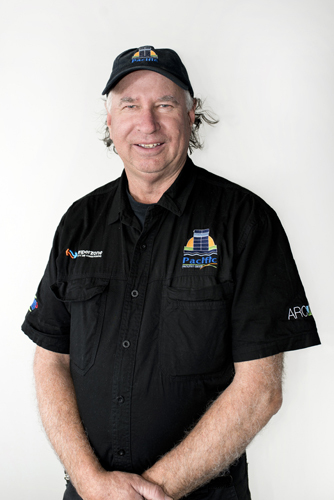 Justin holds accreditation and various competencies in Electrical Trades with Justin Hyland the A Grade Electrical Contractors qualification and recognised competencies in the Fire and Essential Services field. 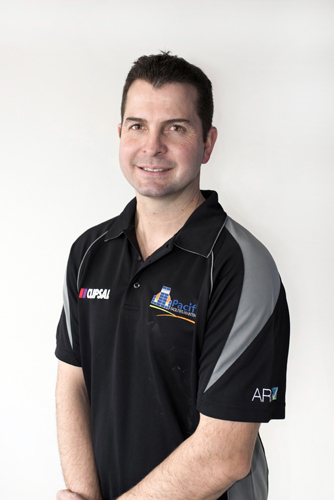 Justin has achieved Associate Diploma status in Frontline Management at Charles Sturt University respectively. As the pioneer in this new venture,the Business plan is to grow and launch the operation to embark and compete in the intermediate commercial building market across diversified portfolios. Our Service and Installations Operation is based in Canberra, although we have a broad footprint spreading across the ACT and NSW and Victorian Country Region. At Pacific Facilities Maintenance we set a high standard of customer service delivery and strive for the ultimate in customer satisfaction. This is achieved through honesty, integrity, punctuality, communication, trust and mutual respect. As a small-medium commercial building maintenance operation, Pacific Facilities Maintenance offer a personalised service delivery package with one point of contact for multi-discipline trades, eliminating nuisance invoice and demarcation traffic in all building asset management facets. Pacific Facilities Maintenance provide a comprehensive suite of tailor made service packages facilitating preventative and comprehensive parameters whilst maximising allocated service budgets and minimising overall Capital Expenditure via cost effective environmental solutions. Our Sustainable designs and pro-active maintenance regimes ensure economic and effective return on investment whilst prolonging the life of the plant and associated assets.